We’re here to help in any way we can. That’s our promise to you. 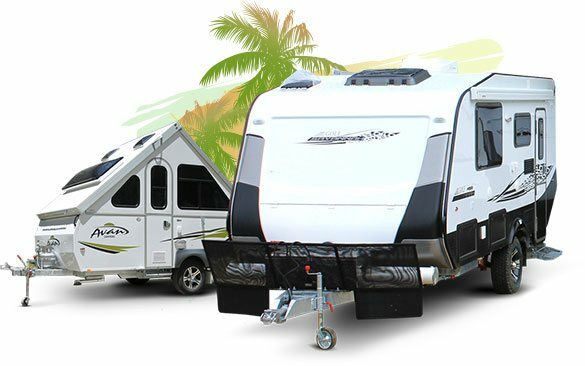 Whether it’s about one of our current products or services for your beloved RV, our team is ready to help. 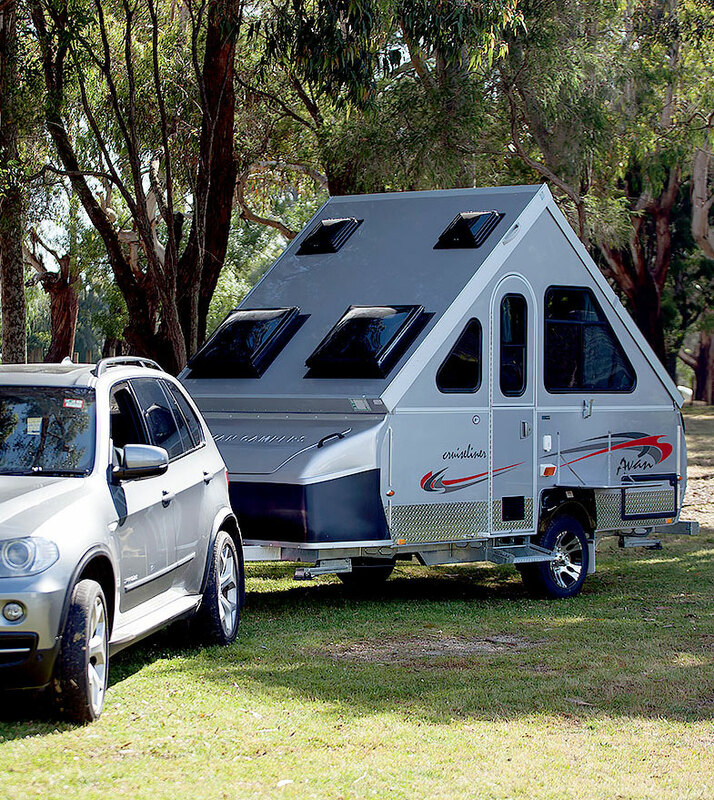 The Avan Club of Australia is a national organisation that was started in 1999 for owners of “A-shaped” folding camper vans manufactured by A’van Campers Australia Ltd. 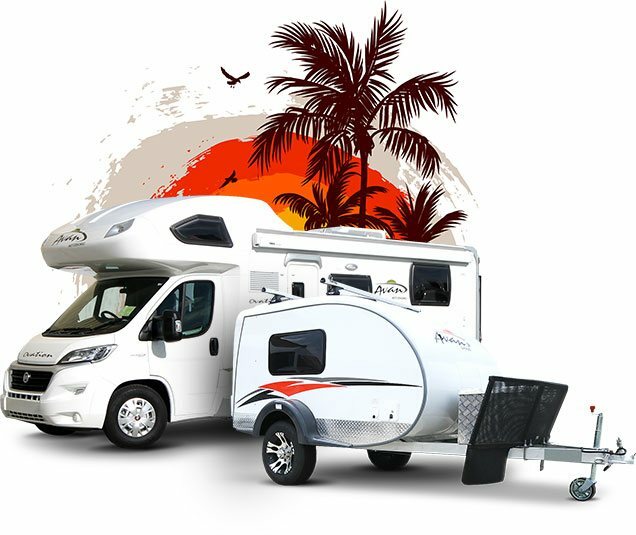 The main purpose of the Club is to establish and encourage friendship amongst people who own an “A-shaped” camper, and to share ideas with others who have a common interest. Click on the button below to visit the Avan Club website.